We will get there if we can and we will utilize White Glove Delivery when possible. 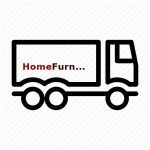 Stressless recliners and office chairs are shipped by truck to your area. When and where available, we arrange with White Glove Delivery to unpack and personally deliver into your home. We have established a flat 8% shipping charge, which should cover most, if not all, deliveries. Of course, you have the option to receive your Stressless recliner without shipping charge in Wichita and Overland Park, where Traditions Home and Traditions Furniture are located. Problems: Inspect the furniture at the time of delivery and note any problems with delivery person. Please notify homefurnishers immediately of any problems. We’ve carefully selected the shipping options for each product to ensure you receive the fastest, safest, and most reliable delivery service possible. Shipping of Stressless recliners and office chairs are made within the continental United States. We will get there if we can, but there are always some unusual circumstances which may delay shipping or make shipping to a specific address impossible. In those situations we will attempt to arrange a secondary shipping location. We must ship to a physical location and cannot ship to P.O. 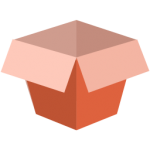 Boxes or Military APOs. We want to make sure your order gets to you safe and sound. 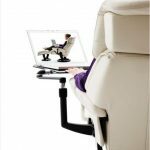 For items such as Stressless recliners and Office chairs that are too large or fragile to be delivered via UPS/FedEx, we partner with carriers specializing in the transportation and delivery of Large Parcel freight so you can be rest assured that your order is being handled with the utmost care from the moment it leaves the warehouse. We’ll send you a Ship Confirmation email to let you know your order is on its way. Be sure to inspect the shipment contents upon delivery. If you have any concerns regarding the condition or packaging of your order, simply describe the issue on the delivery receipt provided by the driver and immediately contact us for assistance. Your order will be promptly fulfilled and delivered, recliners usually ship within 4-6 weeks. 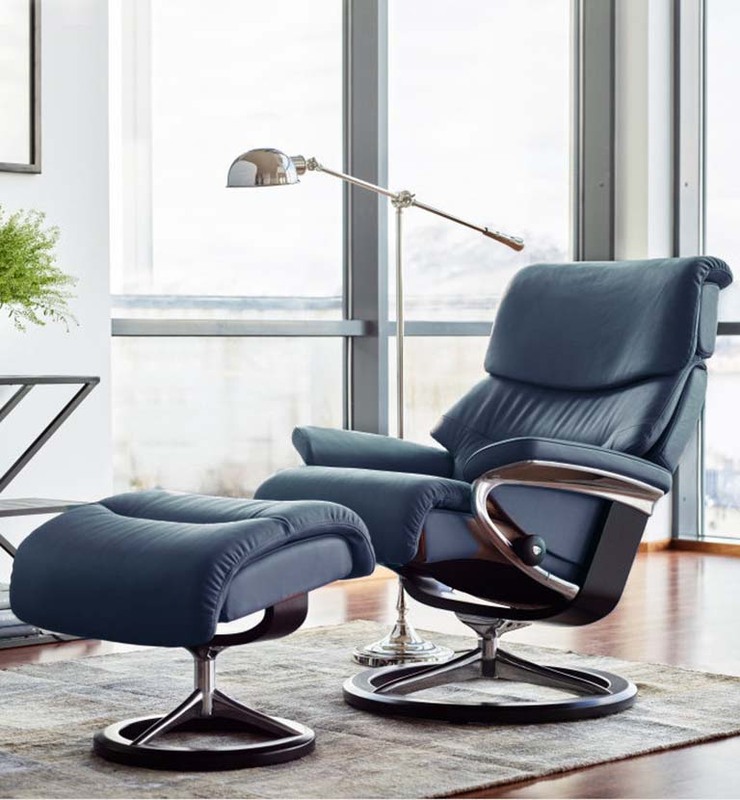 Note, that on special requests for leathers and colors, longer shipping times apply, as Stressless recliners are made in Norway. Please allow the processing time required to ship from the supplier’s warehouse, plus 4-6 weeks in transit for delivery.